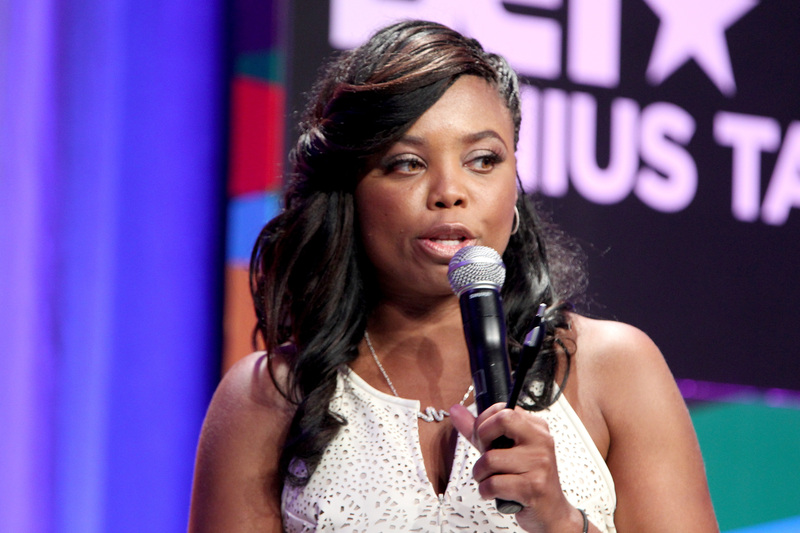 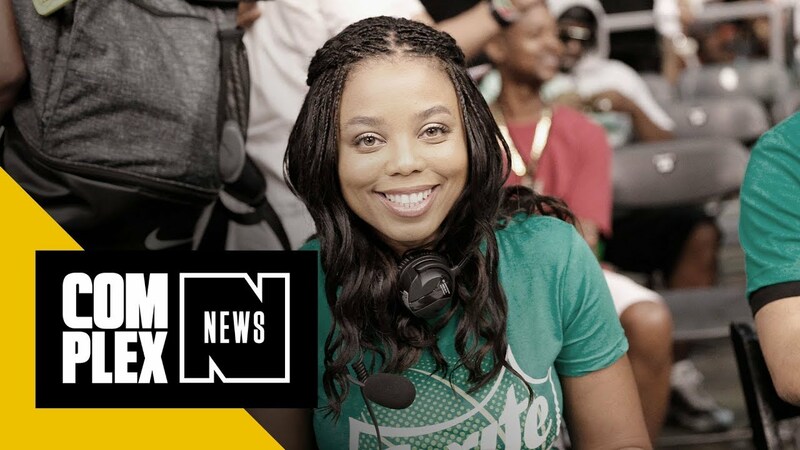 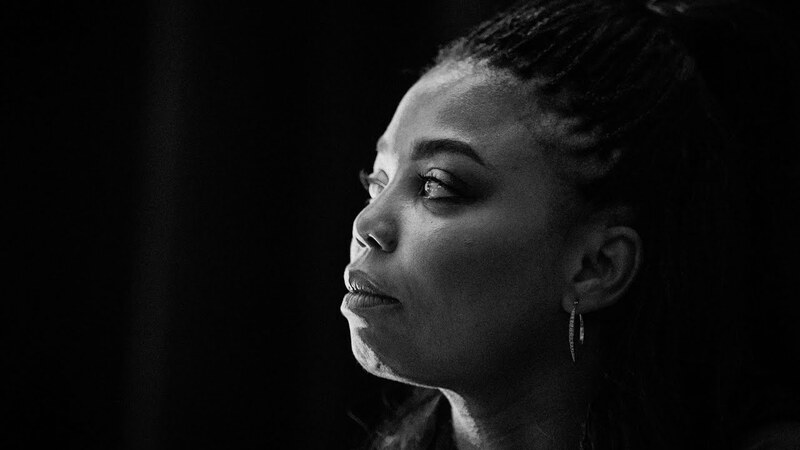 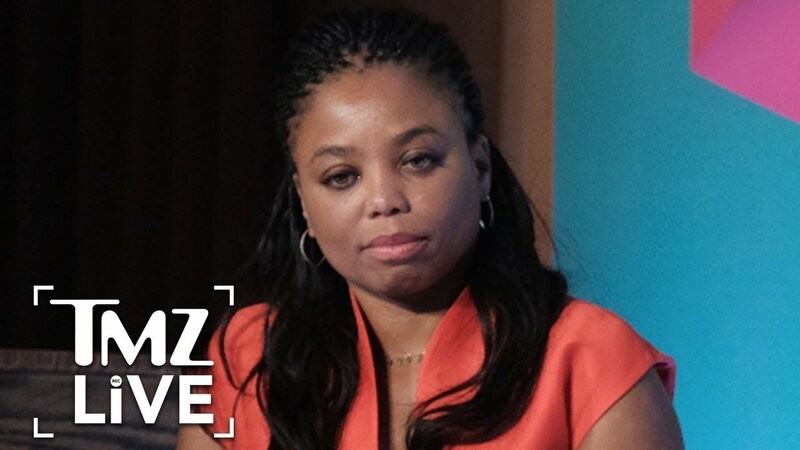 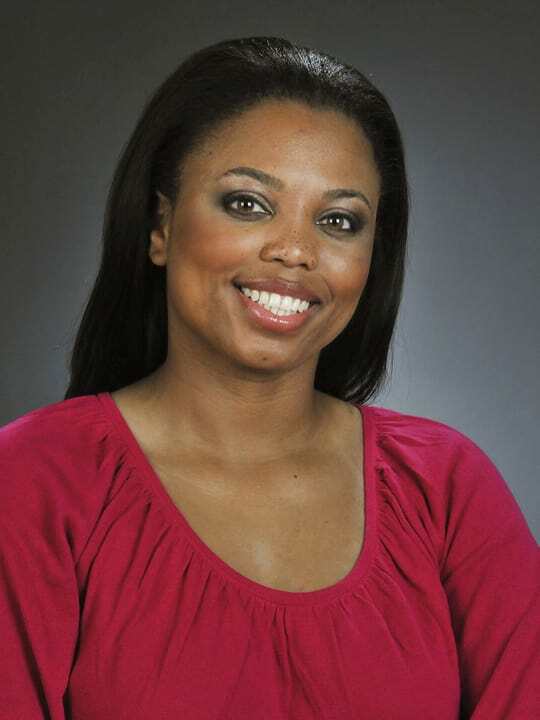 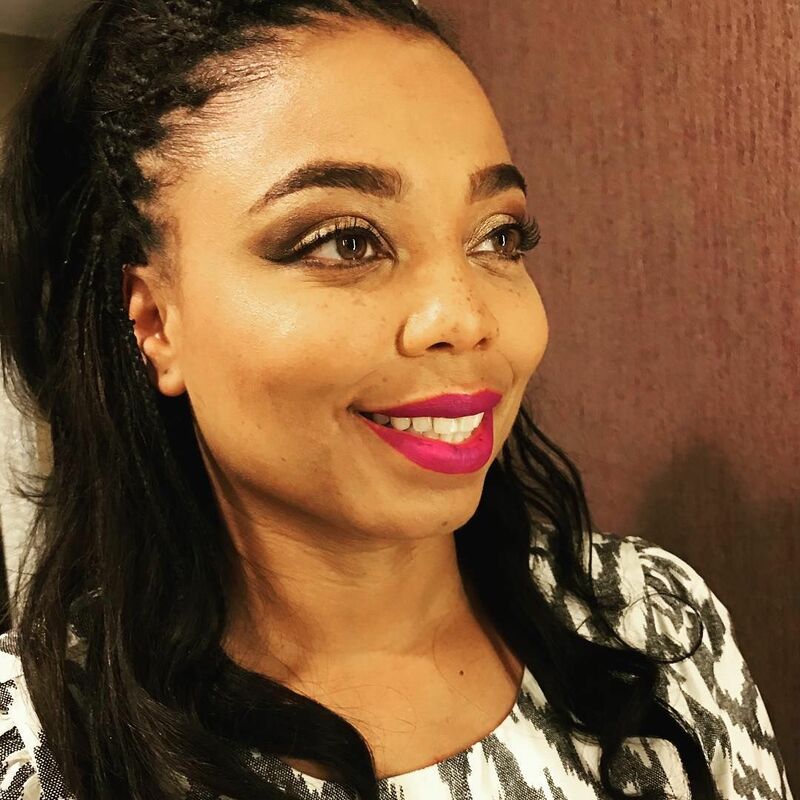 Jemele Juanita Hill (/dʒəˈmɛl/; born 1975) is an American sports journalist who writes for The Atlantic. 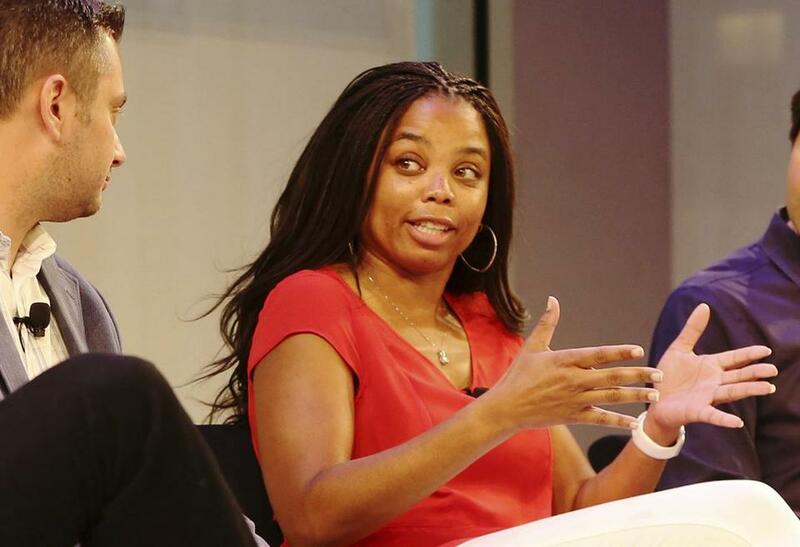 She worked nearly 12 years for sports conglomerate ESPN. 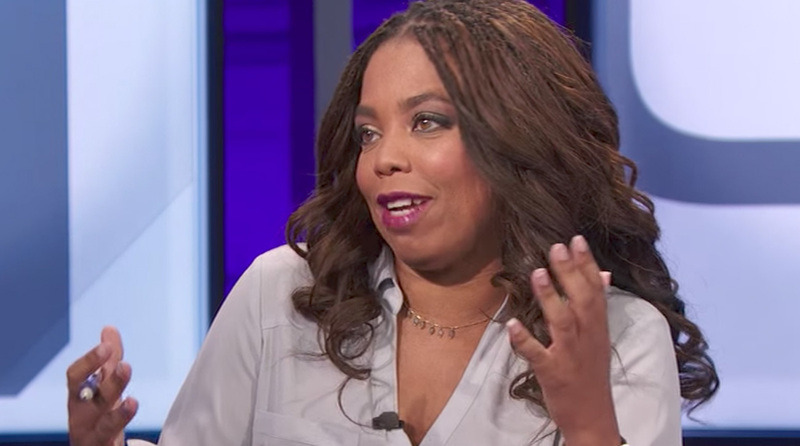 She wrote a column for ESPN. 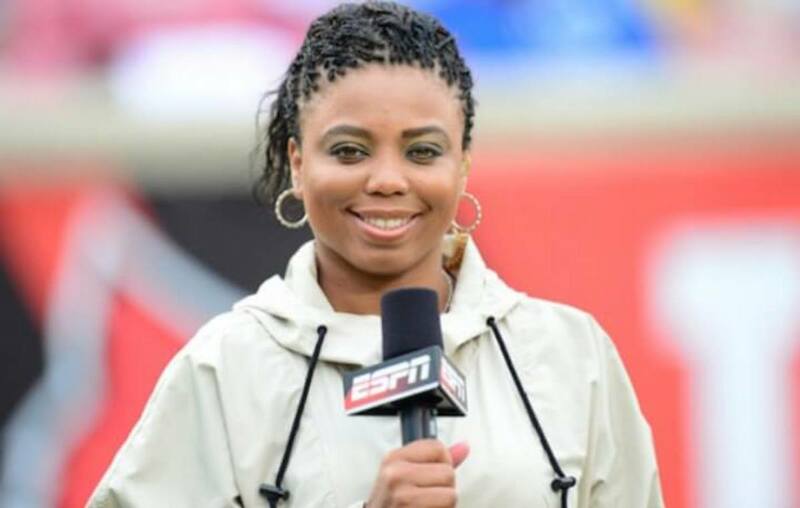 com's Page 2 and formerly hosted ESPN's His and Hers. 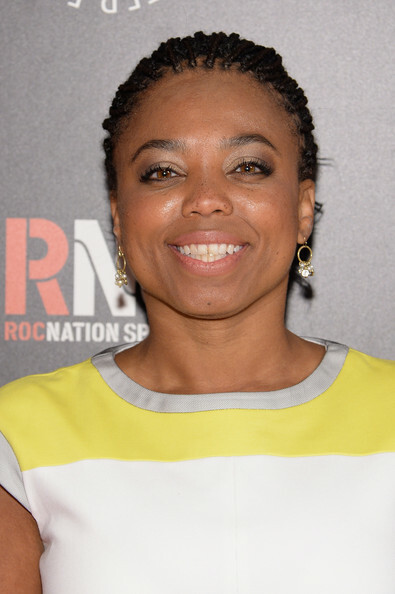 In June 2013, she succeeded Jalen Rose on ESPN2's Numbers Never Lie. 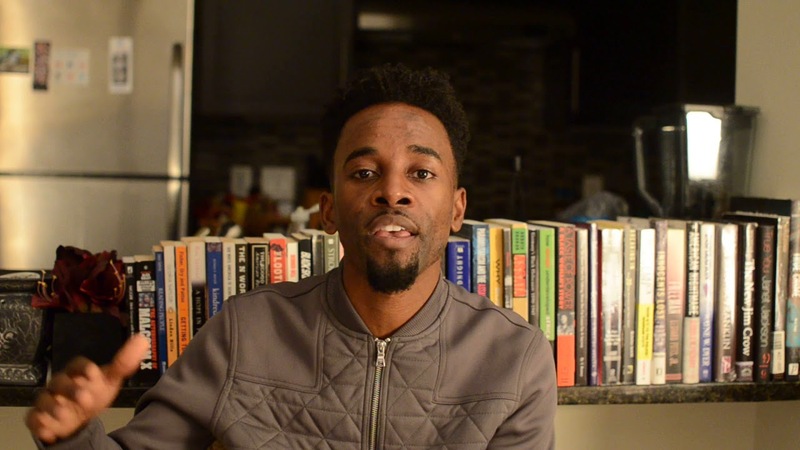 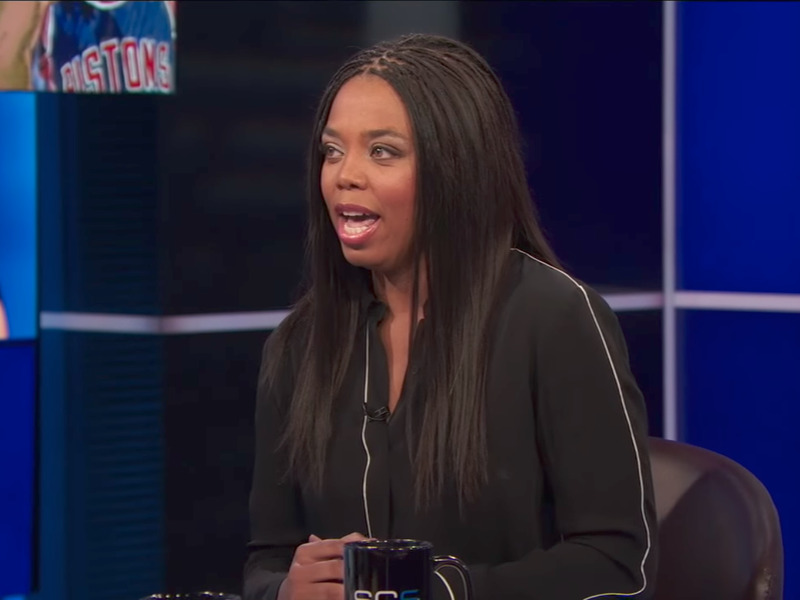 In February 2017, Hill and Michael Smith became co-hosts of SC6, the 6 p. m. (ET) edition of ESPN's flagship SportsCenter. 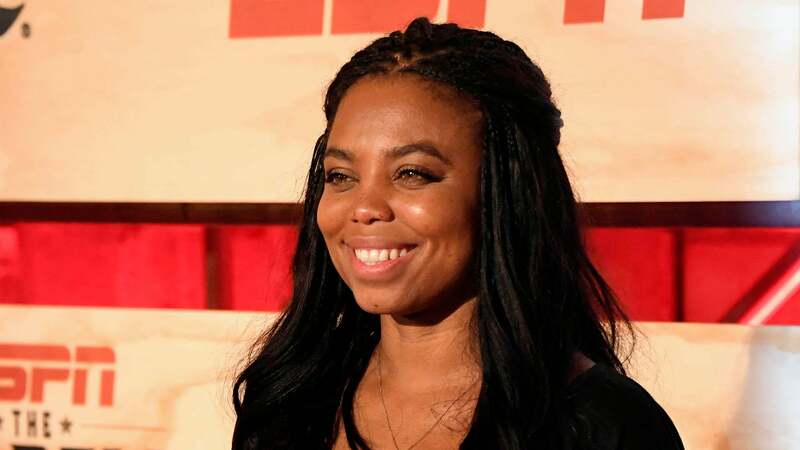 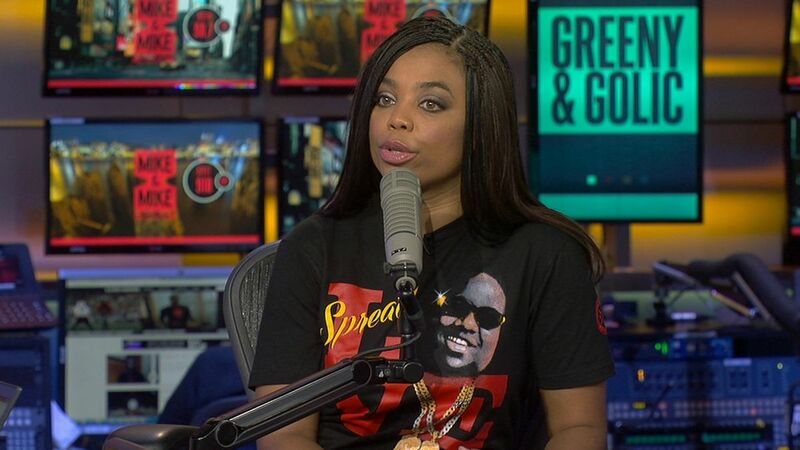 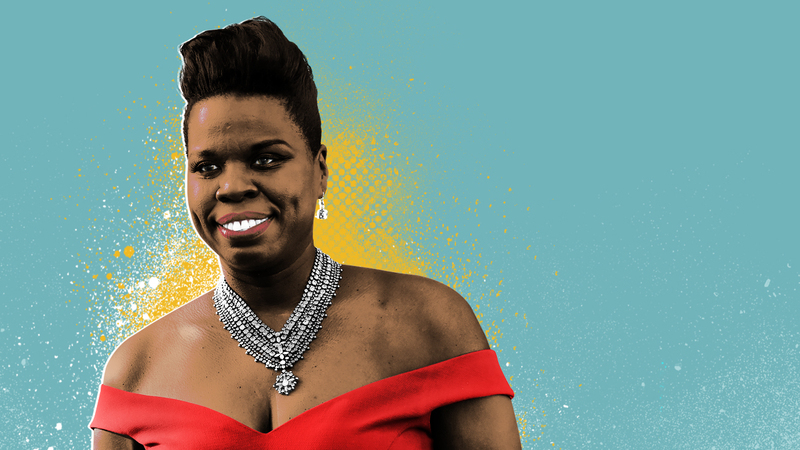 Hill remained in that role until February 2018, when she moved to ESPN's website The Undefeated. 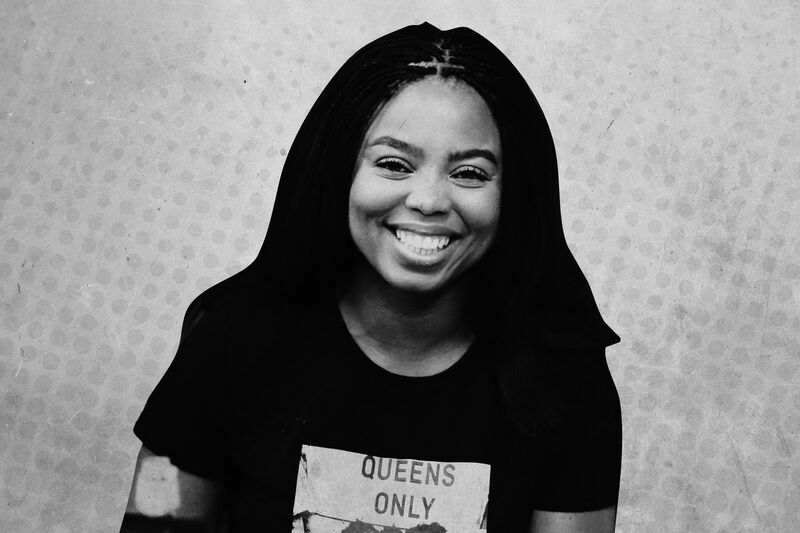 She joined The Atlantic in October 2018.